When your pet needs a surgeon, think MASH! 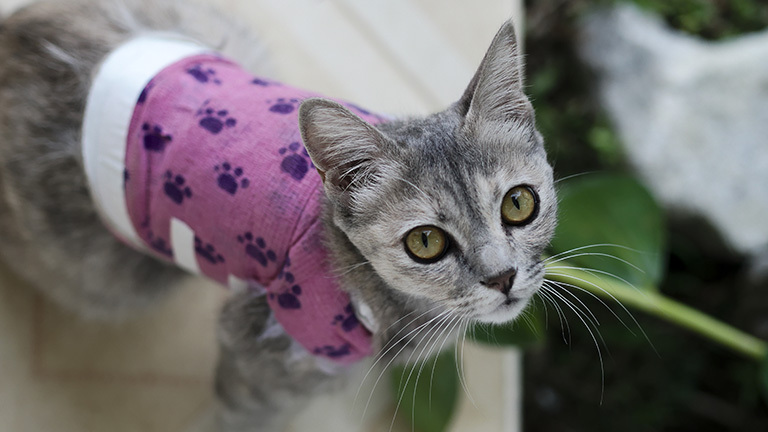 A Veterinary Referral Hospital Dedicated to Advanced Surgery, Emergency Medicine, and Physical Rehabilitation for Small Animals. We are committed to providing the highest standards of advanced veterinary surgery, emergency medicine and physical rehabilitation for our patients. We believe that cost should never be the deciding factor for a loved animal. 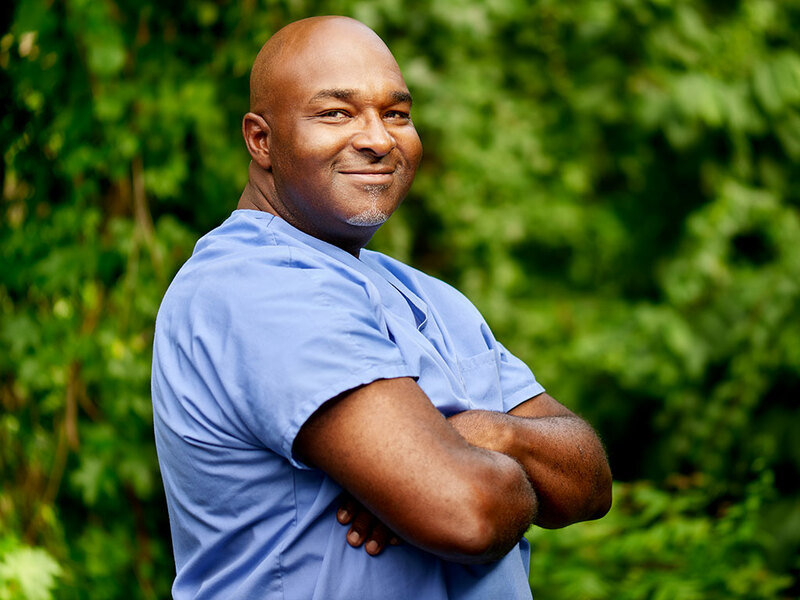 is a board certified veterinary surgeon with a special interest in orthopedics, surgical oncology, general and reconstructive surgery. 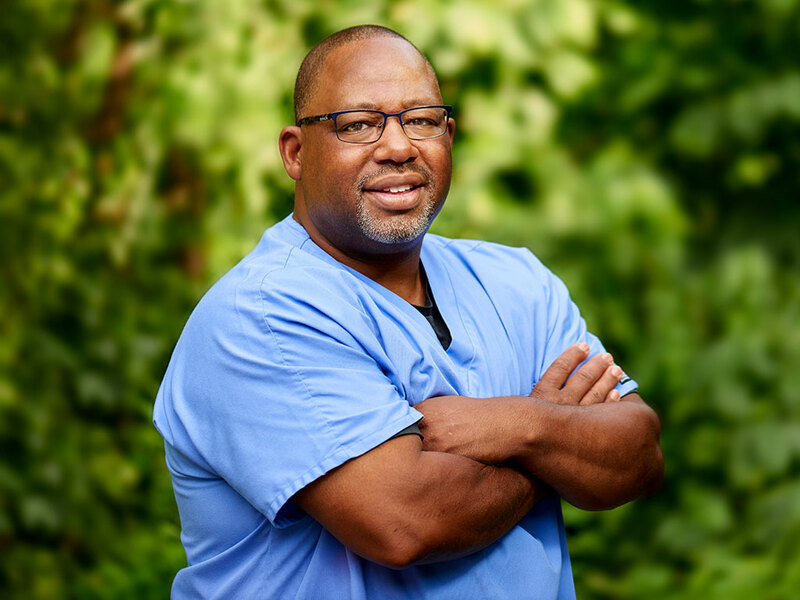 is a board certified veterinary surgeon with a special interest in orthopedic surgery, sports medicine and emergency surgery. Get 24 hour access to your pet's medical records! 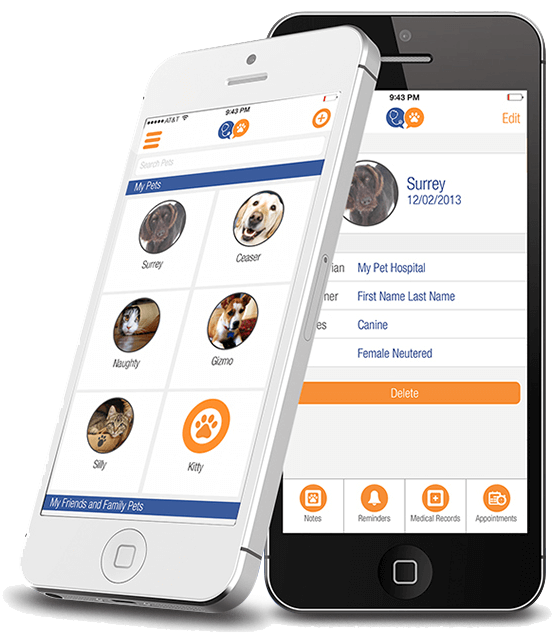 VitusVet is a cloud-based data storage system with your pet's medical records made available immediately and directly on your smartphone or computer. Download the VitusVet App and click your way to peace of mind. Apply today and receive instant funds to care for your pet. Quick credit application, Instant approval. Yesterday we lost part of our family, our 14 year old Jack Russell Terrier, Bandit. Our family is so sad and heart broken. I wanted to thank the staff of MASH for treating our Bandit with such love and respect even though they were so busy on a Sunday afternoon. He was having numerous seizures which started that morning and we arrived without notice as we did not have time to call. We never have had to put down a pet and they walked us through it all. They even went over and beyond by giving us a clay impression of Bandits paw as a memento along with a printed poem. Thank you all for your attention and compassion. We will never forget that. This place is beyond exceptional. Where to begin? Dr. Oakley and the entire staff have been VERY, VERY dedicated to the repair and recovery of our Weimaraner/Great Dane mix, Joey’s, ACLs. Joey has been a difficult patient during recovery, but the staff has continued to hang in there with us and get Joey on the road to his normal self. Hours have been extremely flexible for Joey’s surgeries, drop-off, pick-up, rechecks, rehab, etc. They have gone above and beyond what I expected for animal care. Also, their price for double ACL repair on a very large dog is amazing compared to other animal surgery hospitals in the area. I cannot say enough good things about this facility... RECOMMEND, RECOMMEND, RECOMMEND. We have been clients of MASH since 2009. They have taken care of our personal animals as well as dogs we have fostered. They have always treated each dog as their own. Always putting our dogs well-being and health as their number one priority. I can’t speak highly enough about the doctors and staff at MASH. They have always gone above and beyond for us as clients. It’s never easy leaving a member of our fur family for treatment overnight. But we have never had any reservations about leaving our dogs in the care of MASH. We have referred many of our friends, family and neighbors to MASH. We are so lucky to have such a caring and compassionate hospital with state of the art technology and facility as MASH in our community. Three TPLO surgeries between two dogs?! That’s a lot to handle mentally, physically and in our pocket book. 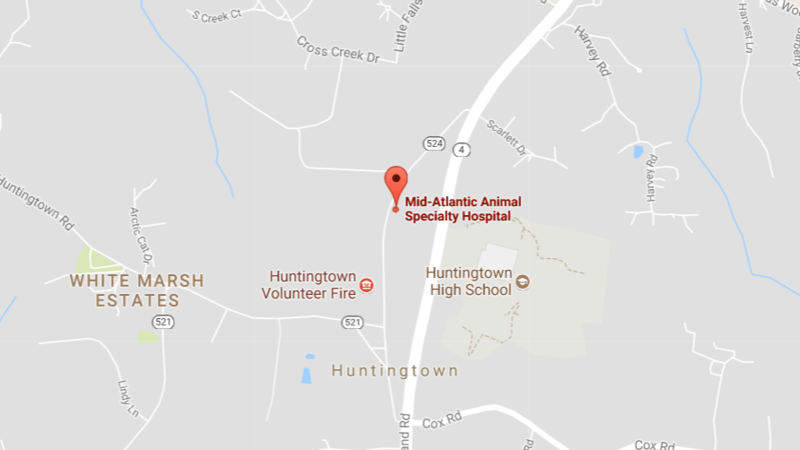 Our family was fortunate to find the Mid-Atlantic Animal Specialty Hospital. The surgeons and staff at MASH were able to take away our fears, answer all of our questions and provide support day or night through all three of our dogs surgeries. 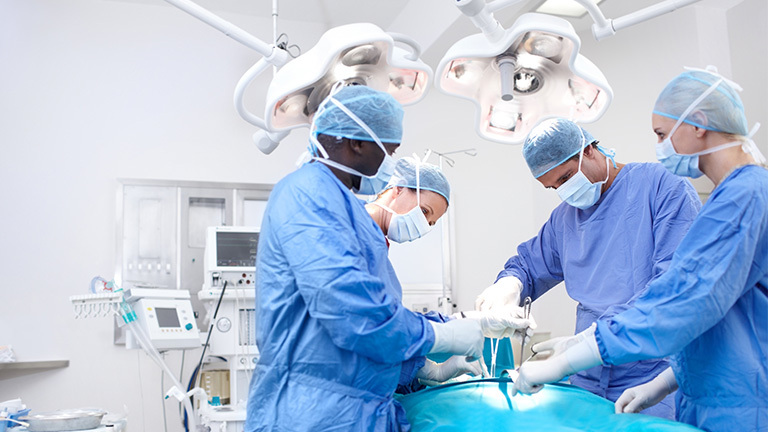 Even the price of our surgeries were comparable, even lower, than any other surgical hospital in our area. We have large bully breed dogs. Our 115lb American Bulldog had a TPLO surgery on each knee. Our 80lb. Olde English Bulldogge had one knee done. Once healed our boys were as strong as ever and able to run like the wind. Our only choice for surgery then and now is MASH! In the past 2 years Pets with Disabilities has brought over 20 dogs to Mid-Atlantic Animal Specialty Hospital for a variety of veterinarian services. Besides regular vet care, our rescue dogs will often need the help of specialists from, neurology, orthopedic, internal medicine and emergency services. The surgeons and support staff have given our rescue dogs the BEST of care. We are pleased and very satisfied to say MASH has become an integral part of our rescue team.